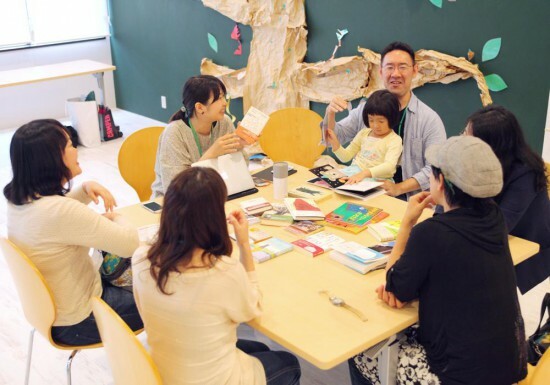 "Book Talk Cafe" has been held in COSUGI COBO in the north exit of Musashi-Kosugi, in Kawasaki City, Kanagawa Pref since March, 2015. 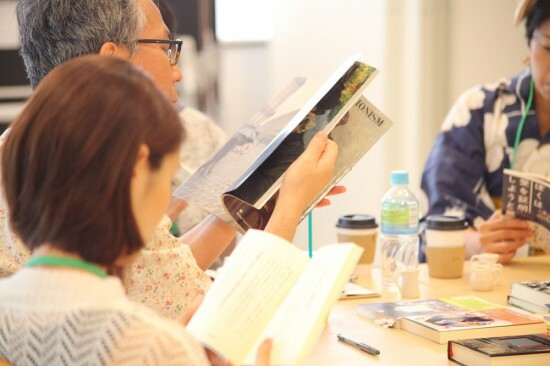 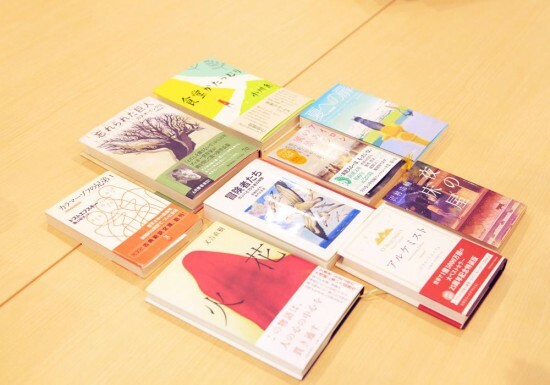 It offers a "place" that will lead the people to know each other around Musashi Kosugi through books, taking potluck a book with a different theme, introducing, discussing your impression, and sometimes reading a short story or sentence on the spot. 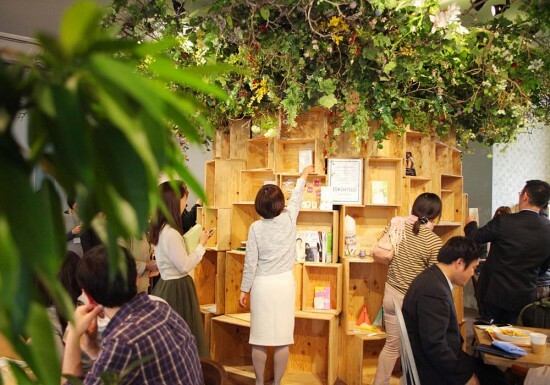 After the end, "Shokuhon (donation)" in the bookcase in the COSUGI CAFE and make micro library.